be willing to die for each other." 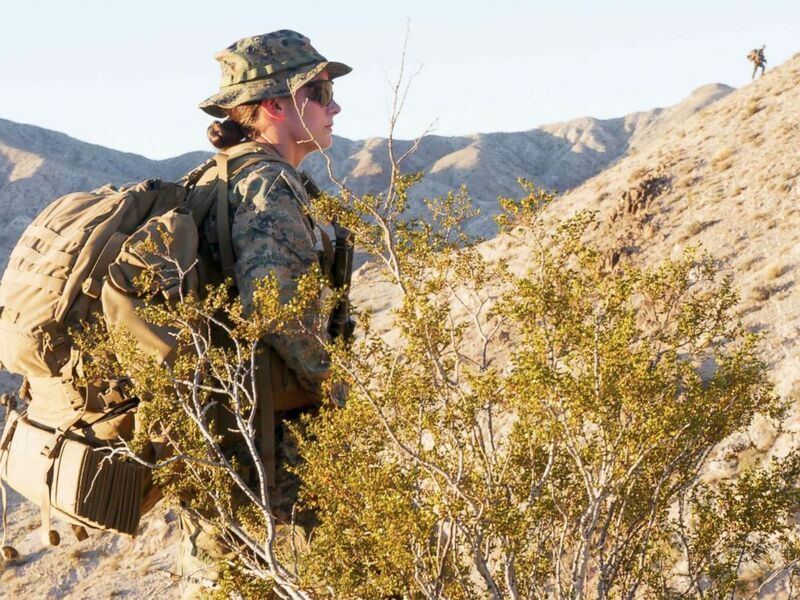 make her the Marine Corps' only female ground intelligence officer. being recognized for her leadership, not trailblazing. "She's one of us," Lance Cpl. Kai Segura, 20, told the Times. assault amphibious vehicles for the first time this year.